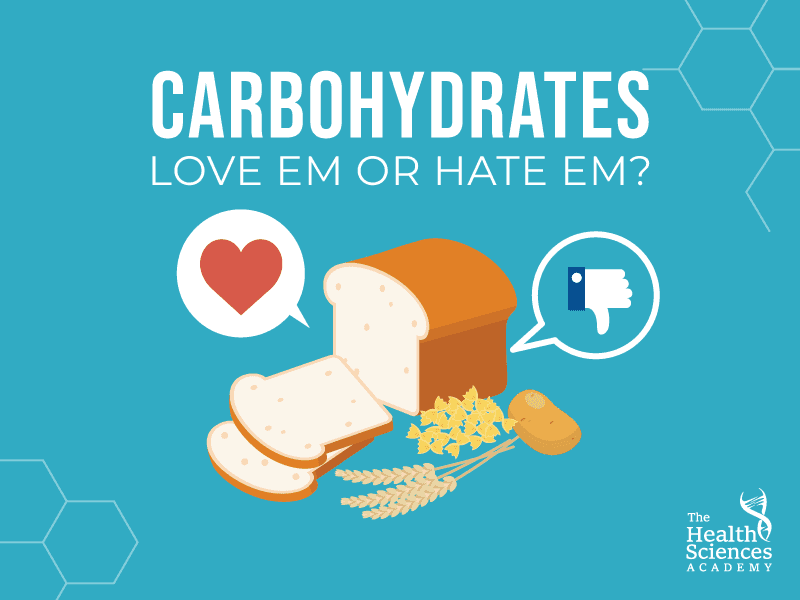 Carbohydrates: Love ‘em or Hate ‘em? 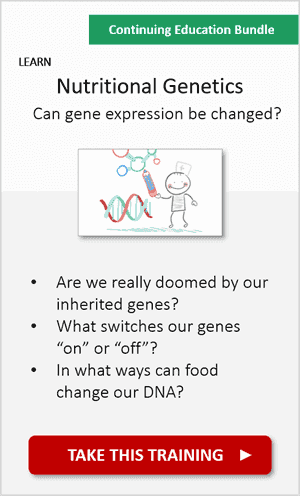 In this post, you’ll learn about the first of these: Carbohydrates (often just called “carbs”). 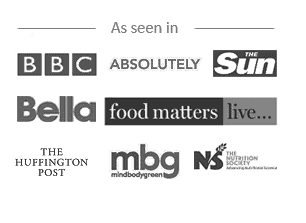 Take a look at the Nutrition Label from the UK (on the right). Can you spot where the carbohydrates are listed? Carbohydrates are mainly found in starchy foods (like grains and potatoes), legumes, fruits, milk, and yogurt. 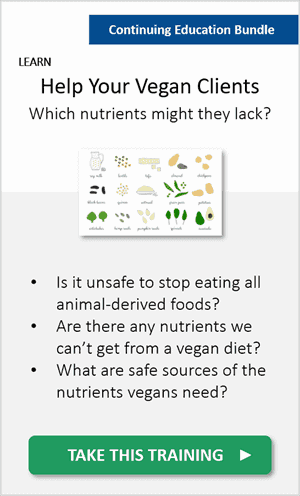 But vegetables, nuts and seeds also contain carbohydrates. 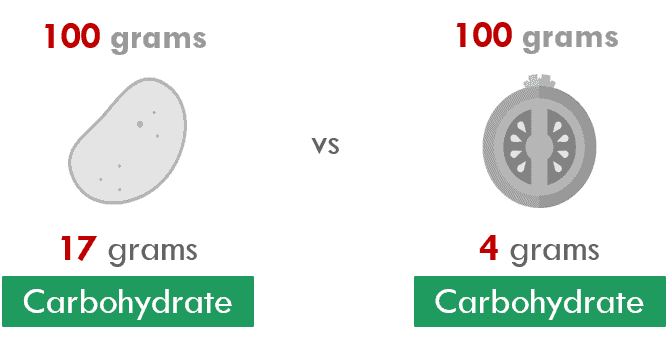 Have a look at the carbohydrate content of cherry tomatoes versus that of potatoes. A potato has 4 times the amount of carbohydrates as a tomato (when comparing 100 grams of each). But did you know that there are different types of carbohydrates? Can you spot them on this US food label on the right? 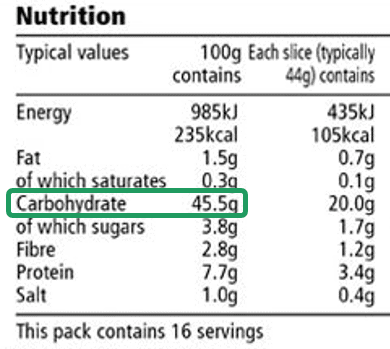 The label also lists Total Carbohydrates (the total number of carbs). 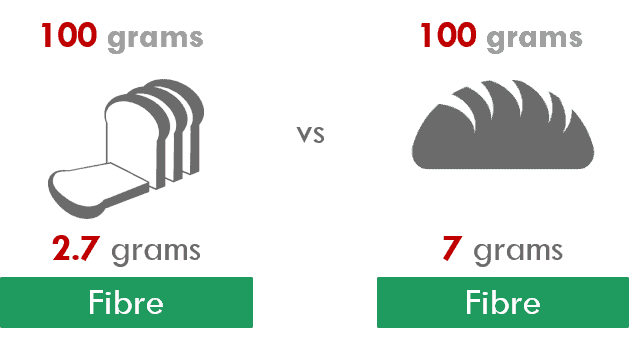 Per 100 grams, the potato has more fibre, but the tomato has more sugar. 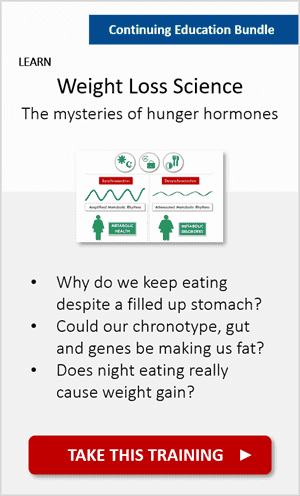 So why do we even need carbohydrates? They must be important if they are on the nutrition label, right? 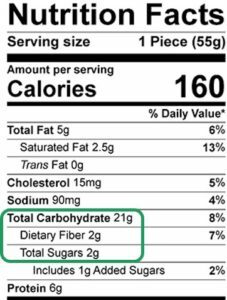 Since fibre appears before sugar on the food label, let’s examine it first. That whole wheat bread has more fibre! And, as you saw above, fibre has many benefits in the body. But, did you know that not all fibre is the same? In fact, there are two kinds: soluble and insoluble fibre. Soluble fibre is heart-friendly and helps to lower cholesterol levels. 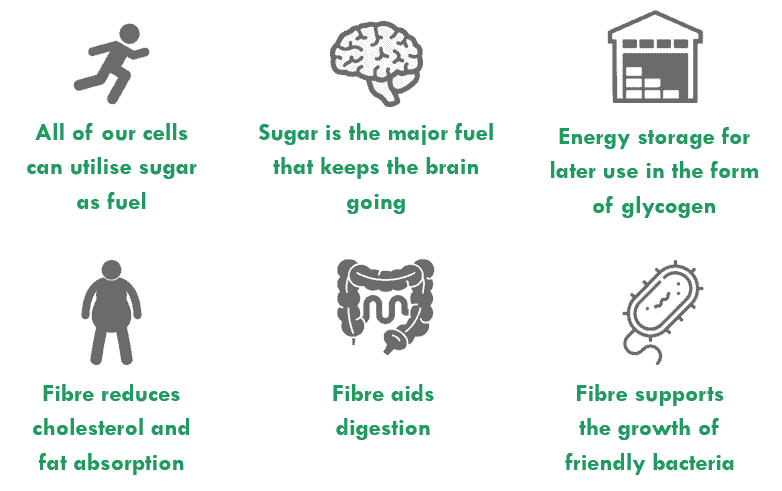 Insoluble fibre is beneficial for the gut and keeping things moving down below. The good news is that foods that contain fibre typically contain a portion of both. We should strive to eat at least 30 grams of fibre a day. 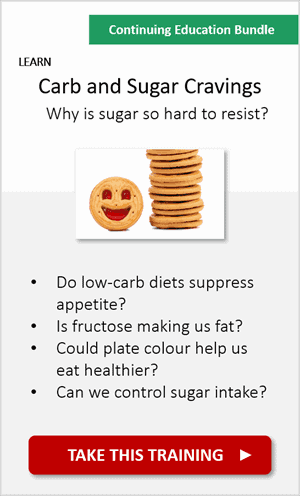 While the goal is to eat more fibre, we generally want to eat less sugar. Eating too much sugar can lead to weight gain, type 2 diabetes, and heart disease. 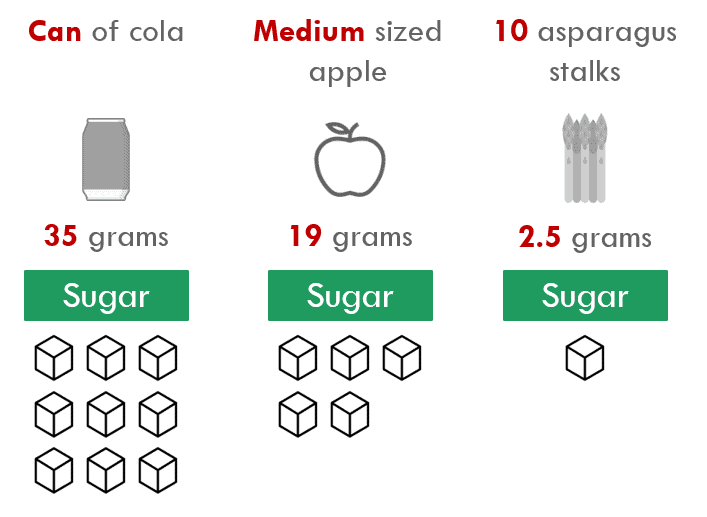 Notice that a can of sugar-sweetened cola has 14 times more sugar than 10 stalks of asparagus! 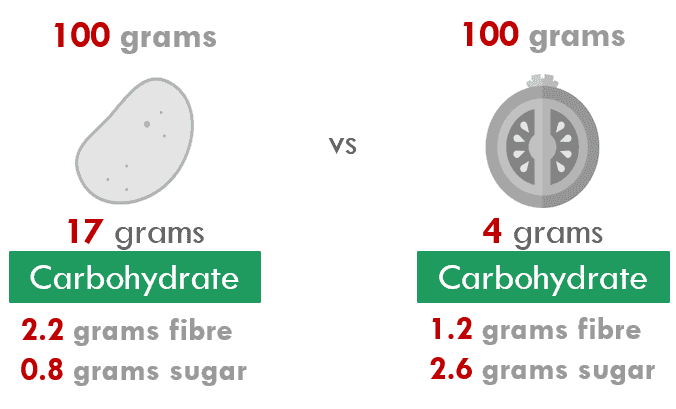 In the UK, fibre is not included in the total carbohydrate count, whereas in the US it is. 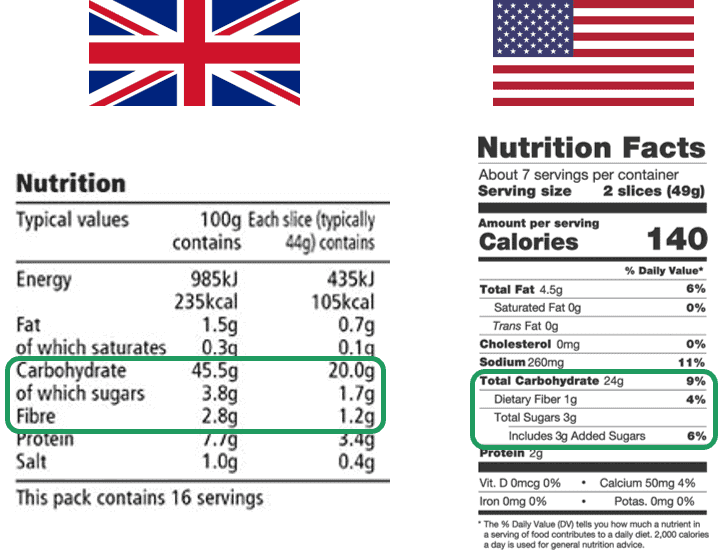 So, to match a UK label to a US one, you’d need to add the “fibre” statistic onto the “carbohydrate” one. Additionally, this US label tells us how many of the sugars in the food are added sugars: the ones that we want to minimise in our diet. 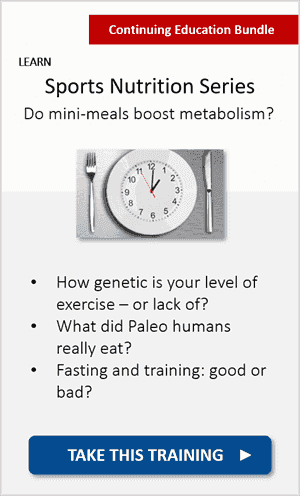 Have you heard of “simple” and “complex” carbohydrates? This used to be a common way to divide up carbs to help us understand “good” vs “bad”. Now we know this is too simple, and that there is a big grey area between “good” and “bad”. So, doctors and scientists came up with something called the “glycaemic index”. The glycaemic index refers to the ability of a carbohydrate to raise blood glucose levels. High glycaemic foods result in a quick spike in blood glucose and insulin, while low glycaemic foods have a slower, smaller effect. 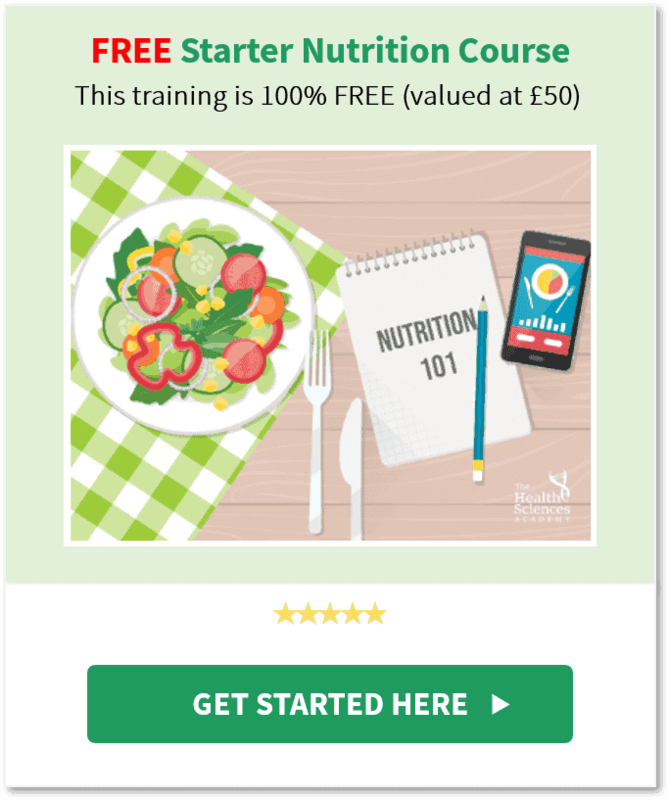 A diet consisting of primarily low GI foods (less than a value of 55) and minimising high GI foods (a value above 70), might help to manage food cravings, promote a healthy weight, and reduce risk for diseases like heart disease and type 2 diabetes. 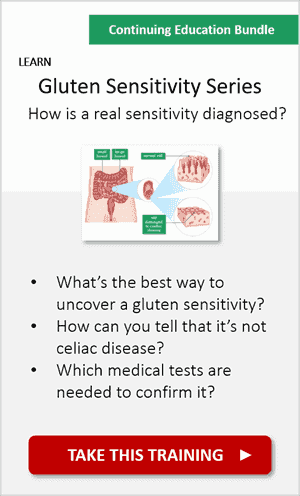 This doesn’t mean that all high GI foods are unhealthy though! Watermelon and parsnips, for example, are high GI foods, but can still provide health benefits. 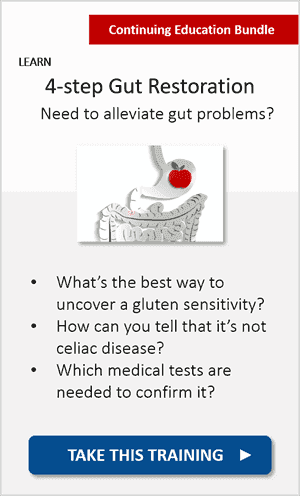 And just because something is low GI doesn’t automatically make it a healthy staple. Chocolate is actually low GI (because of its high fat content), but that doesn’t mean you should be eating loads of it. A top tip for consuming foods that are moderate to high GI is to consume them as part of a balanced meal with proteins and healthy fats. This way, the GI of the food is reduced by the other components of your meal. 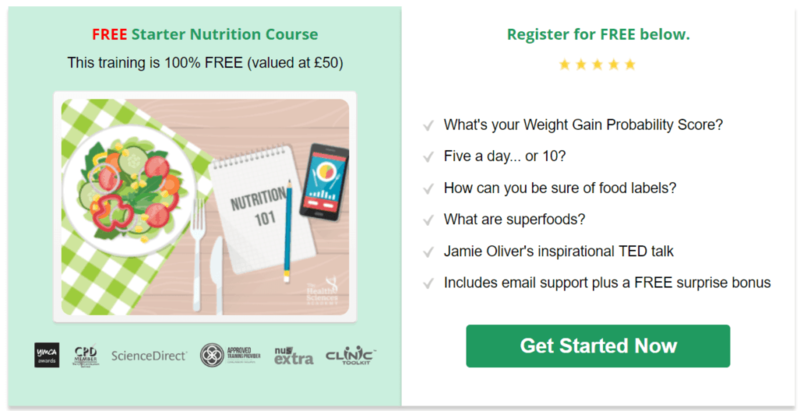 Want to learn if cutting carbs can actually suppress appetite and help us lose weight – or not? Then check out this short training! I didn’t know there were different kinds of Carbs? Great Article! Who’d have thought there where all these different kids of carbs and fibres. This is why I veer away from anything white and stick to my whole grains. I earned good stuff and important points about carbs. Very interesting! Pasta + bread = my weakness!! First time I hear about the glycaemic index, would love to learn more about this please?? I didn’t know that fibre isn’t included in the carbs section of labels here in the UK. Is this always the case, or does it depend on the manufacturer? Never heard of the glycaemic index before. Just simple and complex carbs. But isn´t that what everyone is still using? My trainer told me to not to eat simple carbs. Never mentioned the other thing. Nice and worthy info a big thanks to Alex Ruani.